The last few posts have been about what Baja's west coast is capable of delivering. Obviously, perfection. I know there are a few of you that love to get on the race board or on the 11 footer and scope out the scenic side of things. 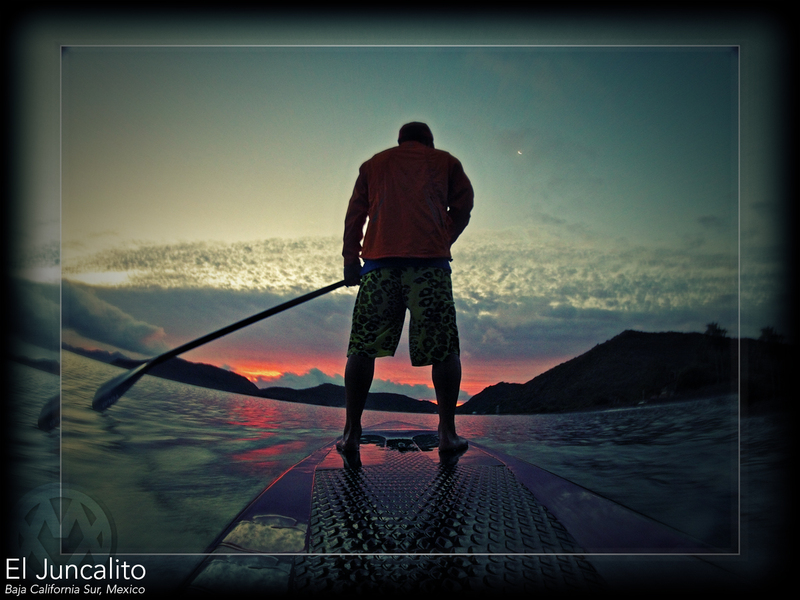 Well, Baja could very well be SUP heaven and cover all your urges to paddle. On the east side of the Baja peninsula, you've got miles and miles of some amazing coast line. During the winter months the winds tend to stick around more often than not. If you're on the east side when it's calm be ready to be amazed. My favorite spots would have to be between Mulege and El Juncalito to the south. It's about an hour drive from end to end. You'll get epic bays that have warm crystal clear waters and islands that you can paddle to. La Ventana, south of La Paz, has some epic SUPing from what I hear. I have yet to hit up that location. Soon. Baja California, Mexico SUP heaven? It is in my book. Manny V out. My wife, Mailei, loves this place. It really looks like heaven! Wow, it truly looks like SUP heaven. Up until now, paddling in the Cook Islands has been my absolute fave. 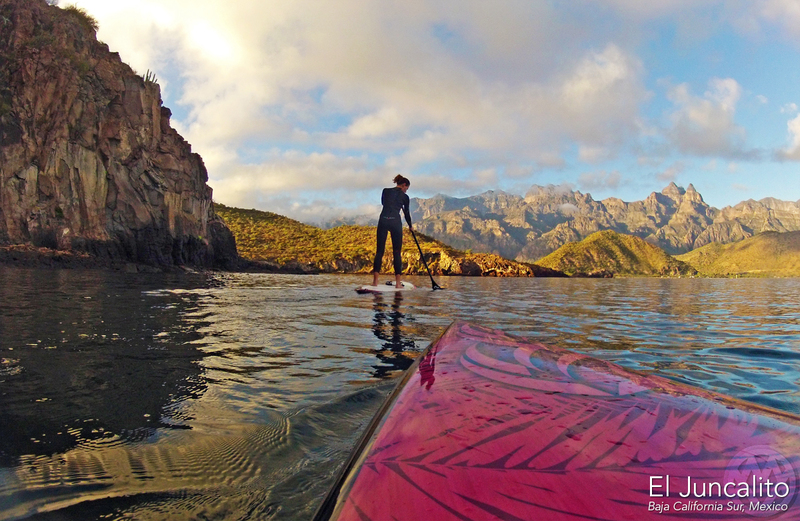 The Baja peninsula is going on my list of places to go with my board.